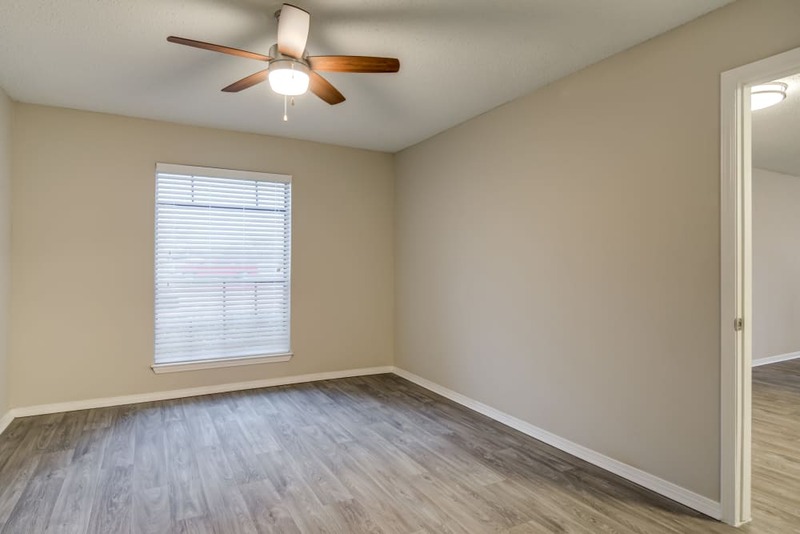 Style and comfort go hand in hand at The Arbors of Carrollton. 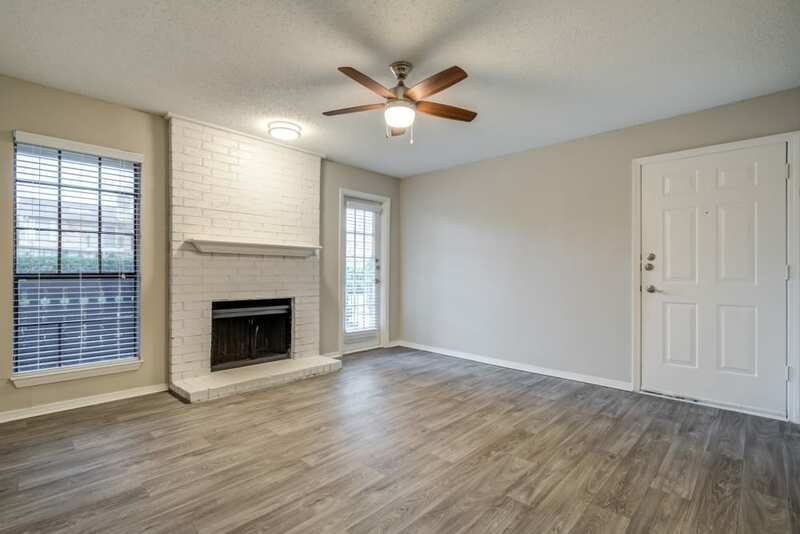 Our one and two bedroom apartments for rent in Carrollton, TX, include sought-after features and amenities like wood-style flooring, a refreshing outdoor swimming pool, and an inviting community center. 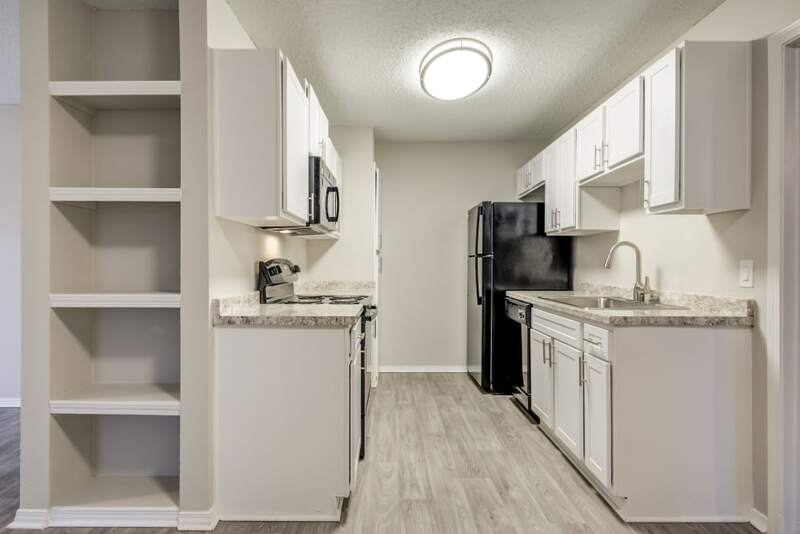 Our apartments are conveniently located near the President George Bush Turnpike, I-35 and Dallas North Tollway, making your morning commute simple as can be. 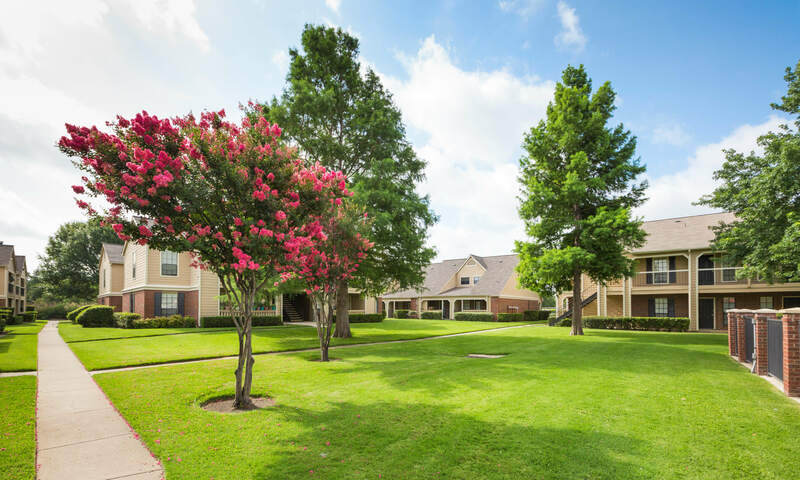 Our wonderful community is just minutes from the University of Texas at Dallas and major employers in Addison, Frisco, and Plano. 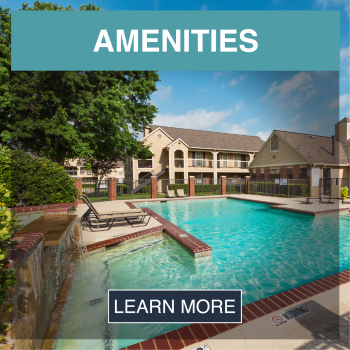 If you are searching for convenient Carrollton apartment living, you have come to the right place! 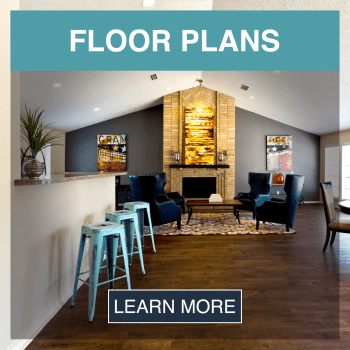 Your ideal apartment home is waiting for you at The Arbors of Carrollton in Carrollton. 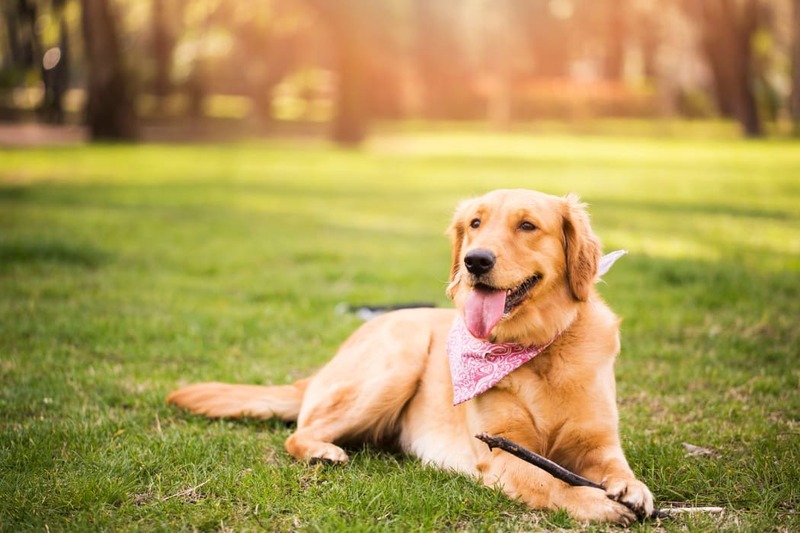 Our pet-friendly one and two bedroom apartments offer roomy living spaces at a rate you’ll love. 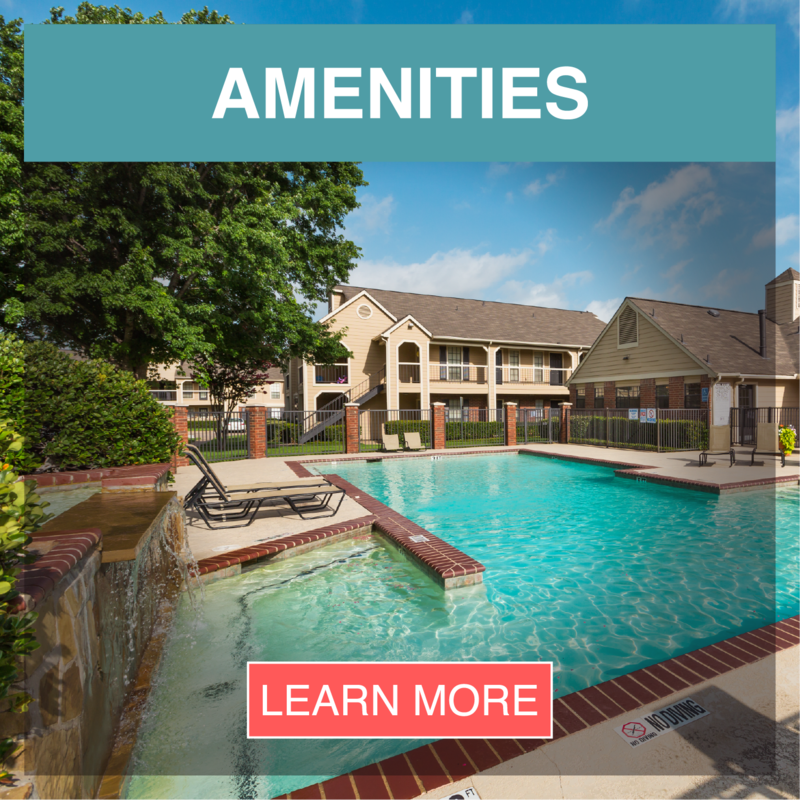 Each of our apartments include washer and dryer connections, a patio or balcony, dedicated dining areas and large walk-in closets. Some of our floor plans come with a cozy fireplace – the perfect place to snuggle with a good book and a glass of wine after a long day. 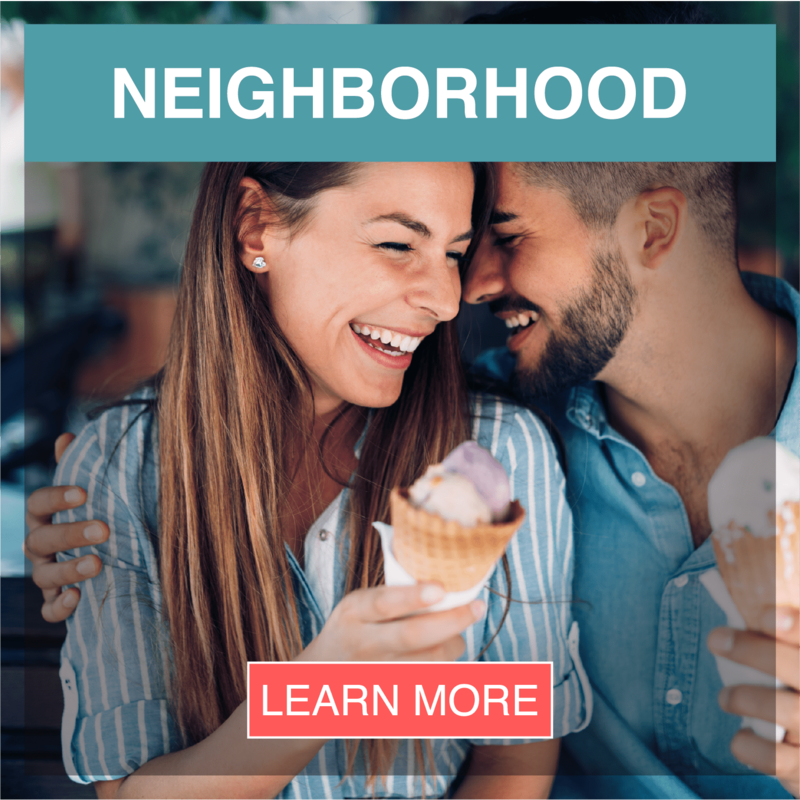 The Arbors of Carrollton’s convenient location near the President George Bush Turnpike, I-35E, and the Dallas North Tollway provides quick and convenient access to work, school, and play. We are a short drive from major area employers, including Halliburton, Mary Kay, and Thomas Reuters. University of Texas at Dallas is just 15 minutes from our community, and Addison and The Colony's shopping and restaurants are steps away – head to Lava Cantina for happy-hour margaritas and live music. 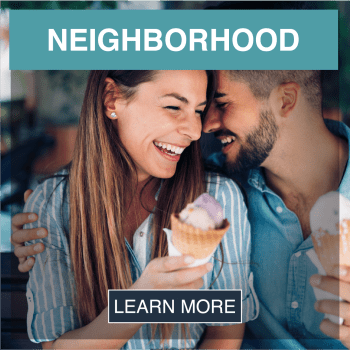 At The Arbors of Carrollton, we offer outstanding community amenities, designed to complement your lifestyle. 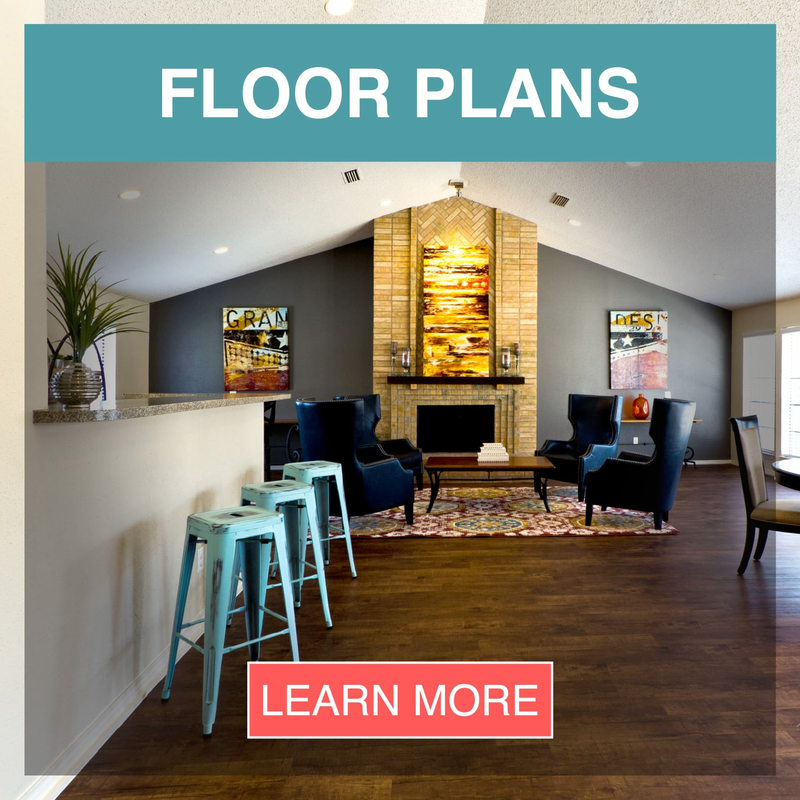 Enjoy the convenience of an onsite fitness center and community center. Our lush, landscaped grounds offer a beautiful swimming pool with a waterfall feature, as well as optional covered parking. You’ll rest easy knowing that our onsite management and maintenance teams are available should you need us.